Do you have a pet or horse that is prone to cuts, scratches or wounds? Let’s face it, all pets eventually get a cut, scrape or wound. That’s why we’d love for you to test our product and send us before and after pictures. 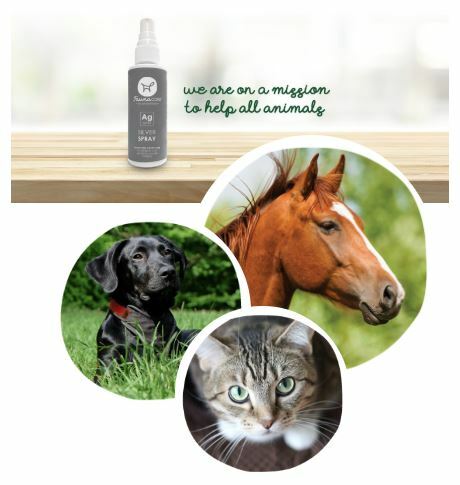 Testers will receive a free Fauna Care sample of Silver Spray along with a coupon code off of future orders. While Supplies Last. Expect shipment within 1 week after submission.